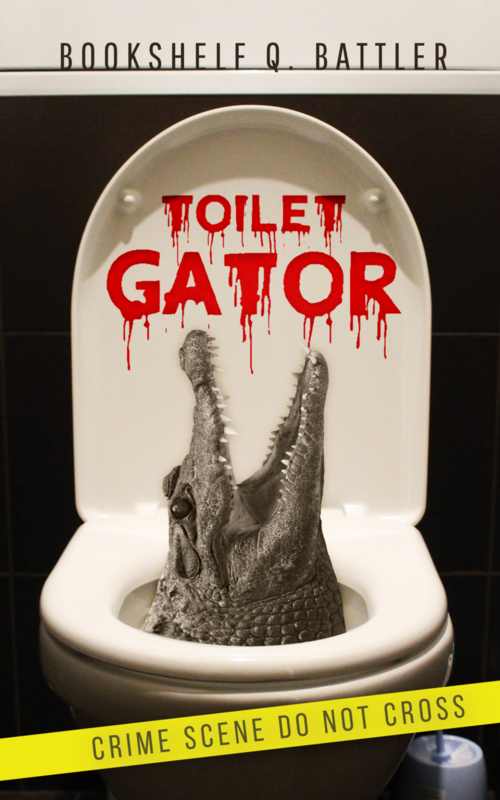 Toilet Gator Chapter Notes – Chapter 94 – Toilet Gator: The Blog! See what happens when you chase the cream filled dragon, kids? Don’t start.